Give yourself a gorgeous glow with DONA Shimmer Products. Our kissable blend of aphrodisiac & pheromones with a hint of classic color will leave skin beautifully radiant and irresistible. Complete your fancy dress costume with the UV White Hair and Body Spray. Suitable for a festival. Apt for your next party. Complete your fancy dress costume with the Gold Glitter Hair and Body Spray suitable for a festival. Apt for your next party. Hair Colour Hair Colour Spray. Great for Fancy Dress, School Plays, Summer Concerts, Hen/Stag Nights, and Festivals. Maybe you are supporting you Football, Rugby or other sporting team at a big occasion, and many more events. 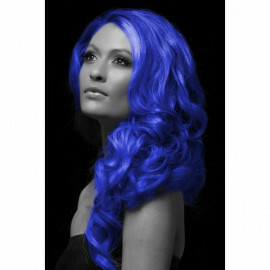 Complete your fancy dress costume with the UV Blue Hair and Body Spray. Suitable for a festival. Apt for your next party. 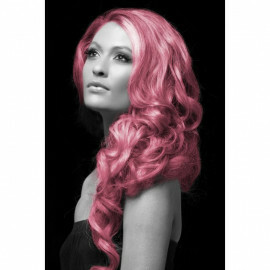 Complete your fancy dress costume with the UV Pink Hair and Body Spray. Suitable for a festival. Apt for your next party. Complete your fancy dress costume with the UV Green Hair and Body Spray. Suitable for a festival. Apt for your next party. 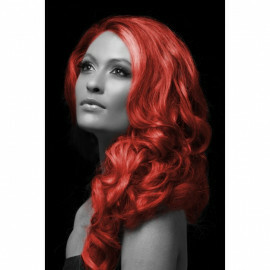 Complete your fancy dress costume with the UV Red Hair and Body Spray. Suitable for a festival. Apt for your next party. Complete your fancy dress costume with the UV Violet Hair and Body Spray. Suitable for a festival. Apt for your next party. Complete your fancy dress costume with the Silver Glitter Hair and Body Spray suitable for a festival. Apt for your next party.